We have unfortunately not been able to translate all our pages into English, but you are welcome to read the short presentations of our community, of our life and about our vocation, and of course browse around the site to look at photographs and maybe catch a word or two in Norwegian. To contact us, please see contact details on this page. This blog will now merge with our Norwegian blog, and from today we will post sometimes in Norwegian, sometimes in English. 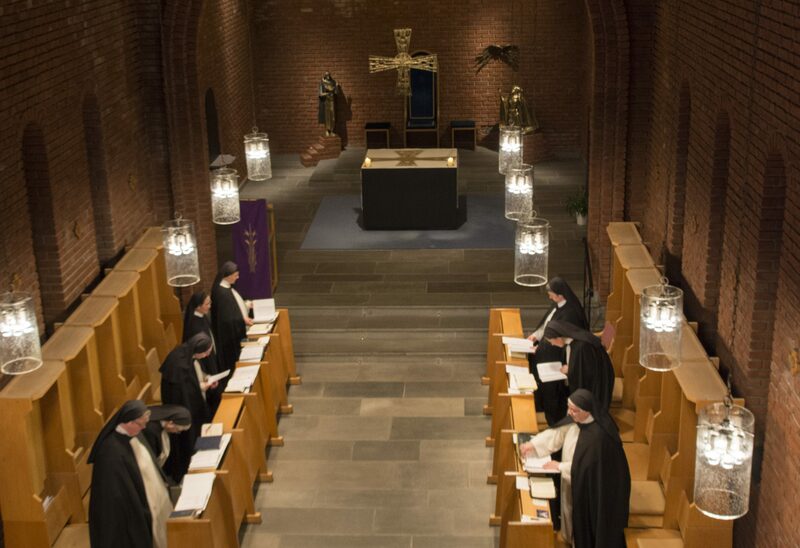 Previous posts will remain here - so feel free to browse around, and please keep following us on http://lundenkloster.blogspot.no or on facebook.no/lundenkloster.See also our home page: http://lunden.katolsk.no/english/.